There is this awesome restaurant in our neighbourhood called The Beet that offers "nibbler platters" on their kiddie menu. My toddler is always asking for a nibbler platter. It's the small bite-sized portions and variety that she finds appealing. I decided to make my own version of the nibbler platter using ice cube trays (I'm sure you've come across them in pinterest). 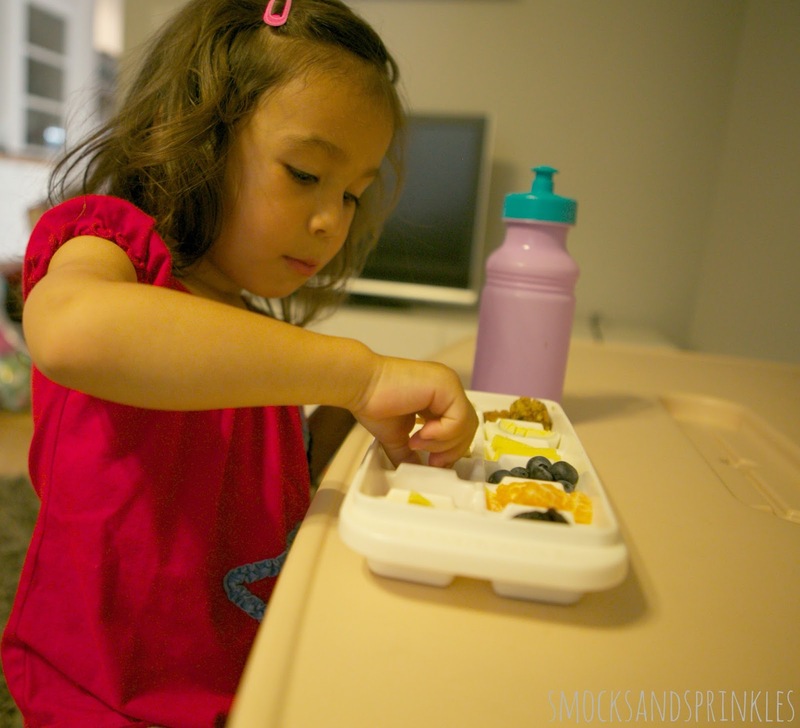 I realized that my daughter would surely eat all the good stuff (fruit, crackers etc.) first if I handed her a tray mixed with random food items. 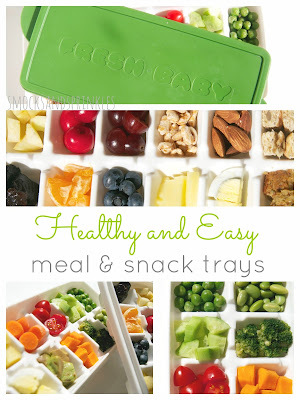 It made more sense to create actual meal/snack trays. It looks really time consuming but it actually takes very little time and effort! I just used items I had in my fridge/pantry. You can always fill 2 or more cubes with the same food item if you don't have 12 different items to fill your tray. You can easily make these trays ahead of time. 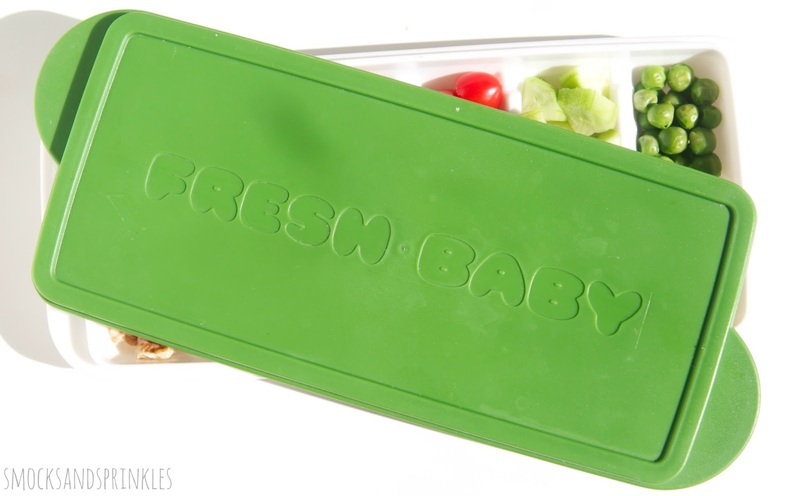 The ice cube trays I use are actually meant to freeze baby food (fresh baby so easy food/breast milk storage trays) and they come with lids! The ultimate bento box to go! Perfect for packing up for a picnic or road trip! Just be sure to layer cling wrap in between the tray and lid to keep all the contents in place. The best part of these trays is that your kid is getting a wide variety of healthy food choices. The deconstructed salad tray basically has all the components to make one amazing, healthy salad. I made sure to fill 1/3 of the tray with foods high in protein. You can mix and match steamed, raw and roasted veggies. I also like to include some heartier starchy veggies, like sweet potato or corn to keep my toddler satiated. Tip! 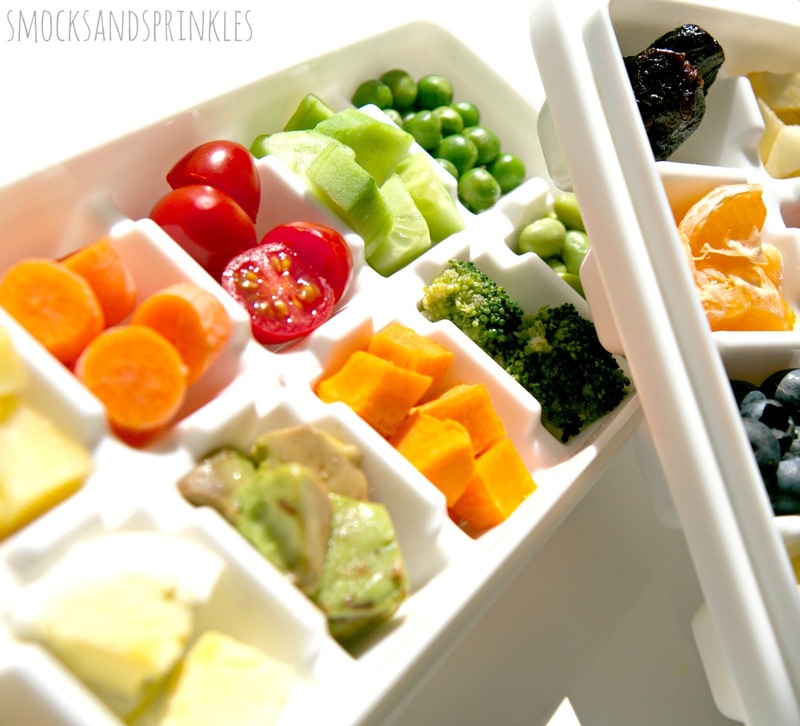 If your kid is a dipper, fill one or two cubes with a healthy spread like hummus or tzatziki. The breakfast tray has all the components for a well rounded breakfast. Again, try to include some healthy protein and carb choices. 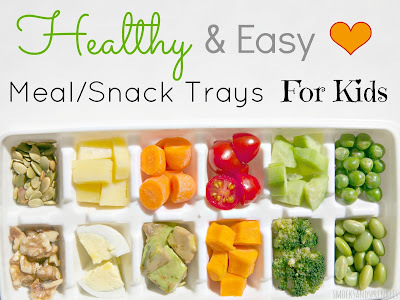 The breakfast tray also makes a really healthy snack tray. Someone is enjoying their nibbler tray! So grab your ice cube tray and start assembling! Let us know if you come up with a different tray theme! Deconstructed pizza or hamburger tray perhaps?